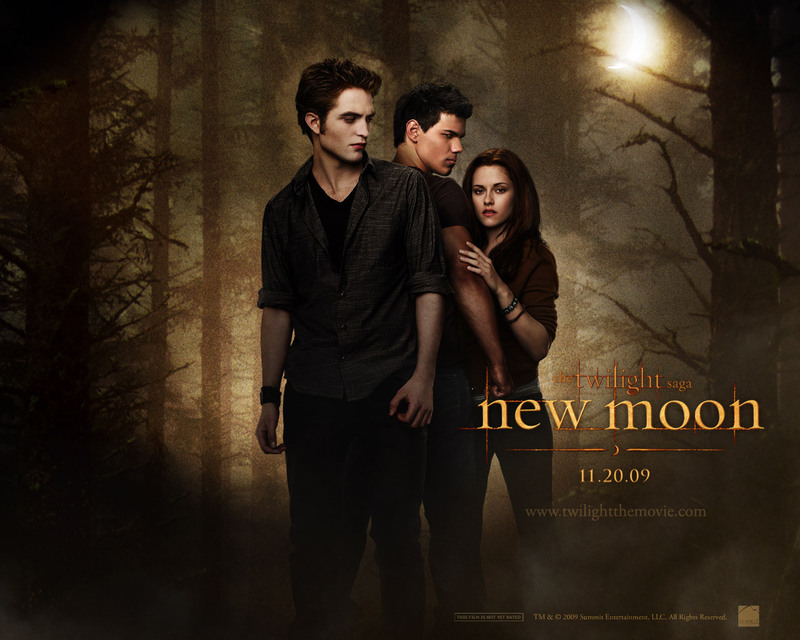 EXCLUSIVE New Moon 照片. . HD Wallpaper and background images in the 雅各布·布莱克 club tagged: jacob black taylor lautner twilight new moon hot. This 雅各布·布莱克 wallpaper might contain 音乐会, 商务套装, 西装, 标志, 海报, 文字, 黑板, and 文本.